Technology has become so advanced that without surgery we can achieve our desire V Face! Many Thanks to Sample Store & ClearSK Medi- Aesthetics I get to try out this amazing treatment and successfully gained V Face in just 2 sessions of treatment! 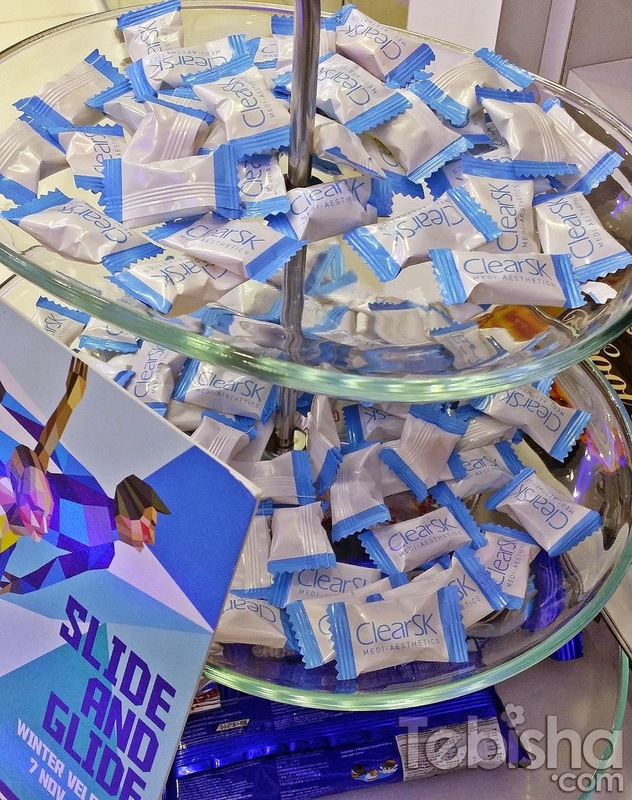 ClearSK Medi- Aesthetics was founded in 2008, ClearSK’s mission is to be the trusted partner to their clients in their pursuit of beauty and wellness, using medical technology to make clients look as good as they feel at any age. ClearSKTM is a one-stop provider of expert-guided mediaesthetics solutions for the face and body, using medical technologies designed and tested by medi-aesthetics experts. 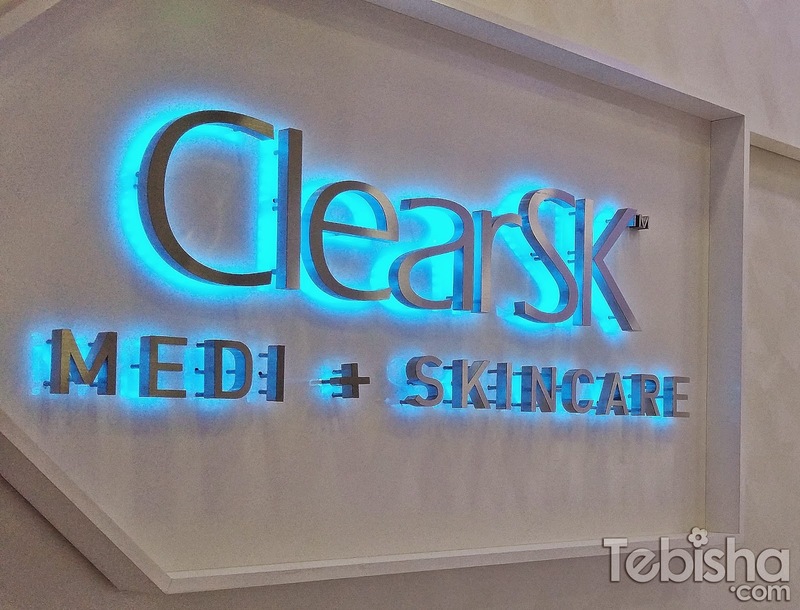 ClearSKTM has a wide selection of medi-skincare and medi-slimming treatments that are personalised and prescribed by aesthetics experts to custom-fit the unique make-up of the individual’s skin and body. I had my V-face Shaper sessions at their Novena Square (Velocity) outlet. The bright and clean atmosphere with aroma scent makes me feel relax and calm. 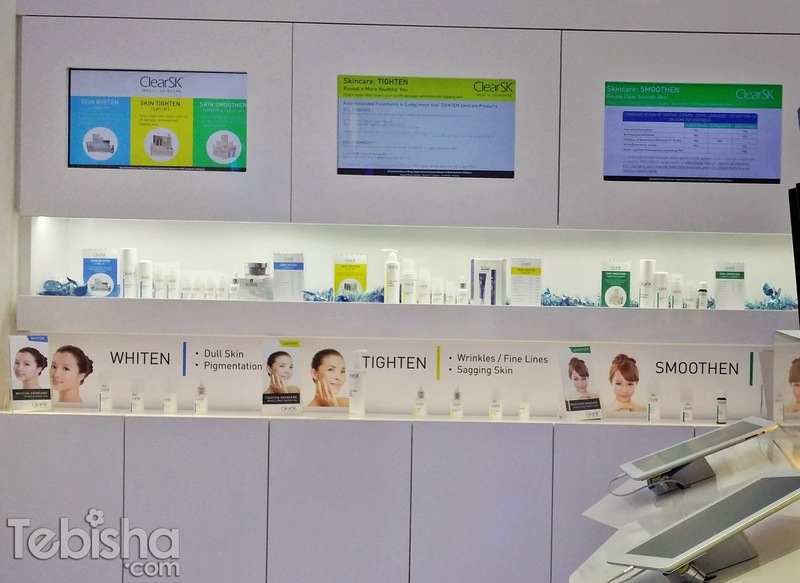 ClearSK® displayed their products neatly with detailed information on their counter, at one glance you will know which range is suitable for your skin. Some sweet treats for you while waiting for your turn. Service staff is very polite and accommodating, at times I arrived 30 to 45 mins earlier for my treatment, they allowed me to have my treatment before the appointment time if they do have any clients at that moment. 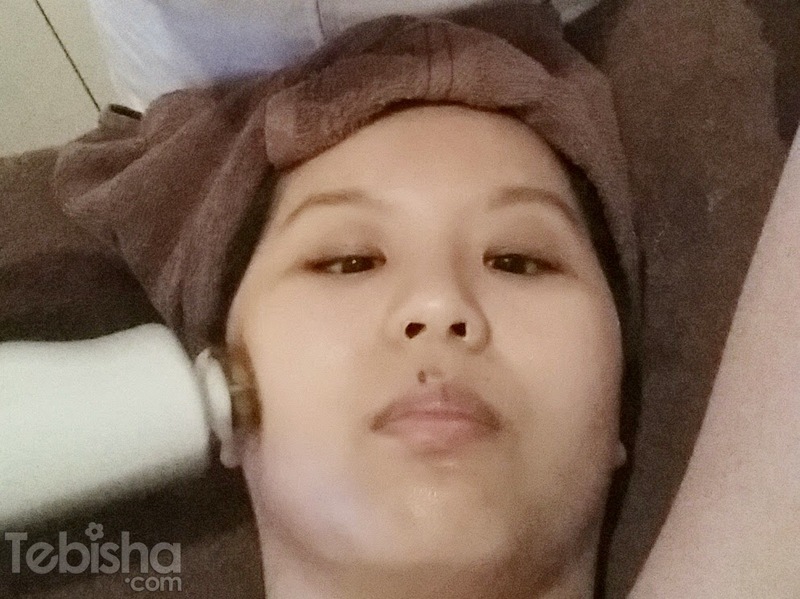 Alma is the machine that they use for V-Face Shaper treatment. First step is to cleanse my face, then followed by applying a layer of vasline on to my cheeks and chin area. The treatment uses IN-Motion technology which will gradually heats up the body to assure that you feel no pain. The whole treatment lasted for 20 minutes, no pain just feeling warm around cheeks areas. This treatment combines Ultrasound waves and unipolar RF to break down cells and get rid the fatty waste from the body. During the treatment, Accent Ultra mode and ultrasound waves are used as to shed off the fat layers and break up the fat cells with no damage in the tissue types. My first session focus on fats burning, therapist told me next session I will get to try out the radio frequency technology to tighten and lift the skin after the fat burning. 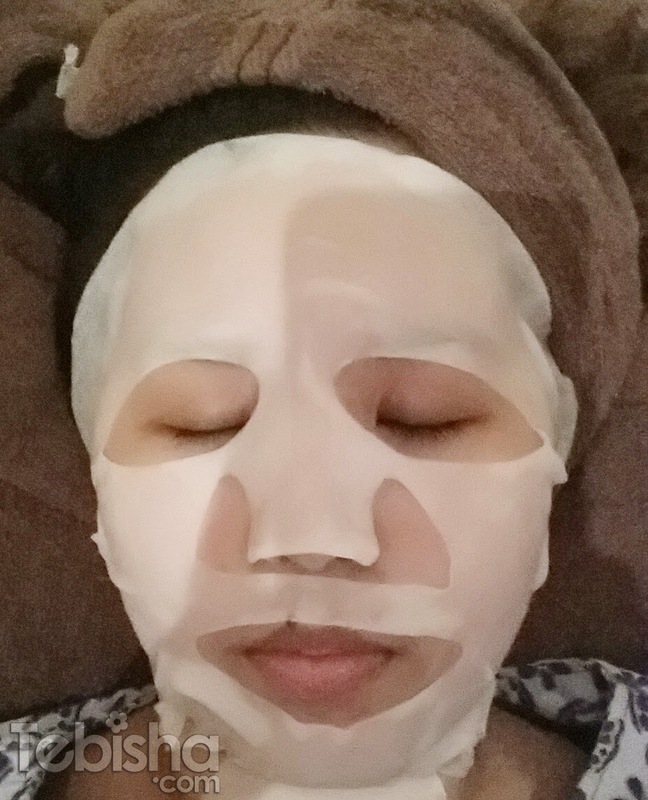 At the end of every session, we will be treated with whitening / hydrating mask to keep our skin calm and hydrated after fats burning. 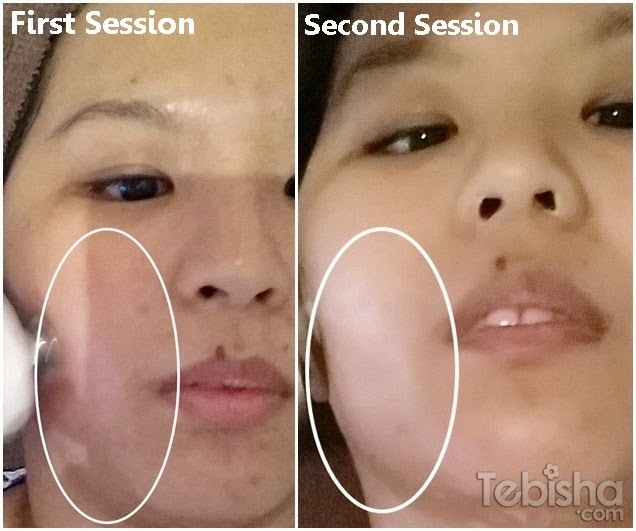 During my 2nd session at ClearSK®, the treatment lasted around 30 mins. 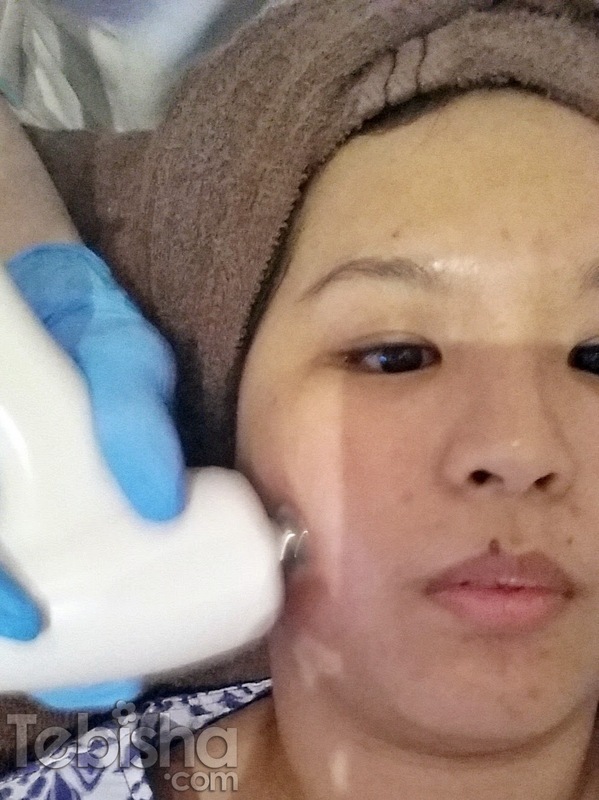 First 20 mins, focus on fats burning on my cheeks, chin and neck area, followed by radio frequency technology. Below picture showed the device of the radio frequency treatment. At first I will feel a little warm but slowly after a few rounds it actually gives out a icy cool effects to cool down the skin. My face after 2 sessions, my cheeks area are more lifted and jawline is visibly defined. 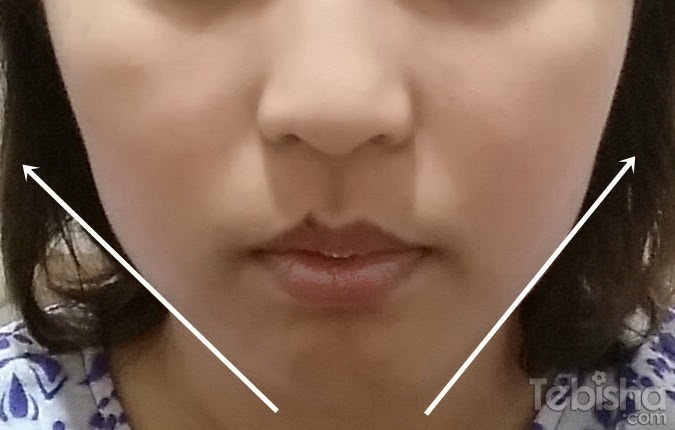 From the picture below, you can see that my cheeks are firmer and tighter after the second session of V-face Shaper treatment. No more flabby double chin and a more defined jawline. How many sessions are required to see the optimal results? You should begin to see results immediately after your first treatment session. Depending on your skin and fat thickness and the result you desire, a treatment program will be customized. Generally, 6-10 sessions are recommended at weekly interval for the best results. ClearSKTM offers every client a holistic non-invasive treatment program at reasonable prices, combining high-tech facials and medi-slimming treatments based on innovations in cosmetic lasers, focused energy, and medical grade skincare ingredients.